Career Dance Slam is a day workshop dedicated to helping up and coming artists to discover the breadth of pathways of employment in dance. It’s a great opportunity to fuel creative passion, build creative skills, illuminate opportunities and prepare one’s toolkit for a creative career. Community Bounce is a half day workshop for arts practitioners, dance facilitators and community members. The workshop will provide practical dance tools to fuel your creativity and improve communication with others. Discover or fine-tune your approaches to enabling safe and fun ways to access, teach, participate in, and appreciate contemporary dance! 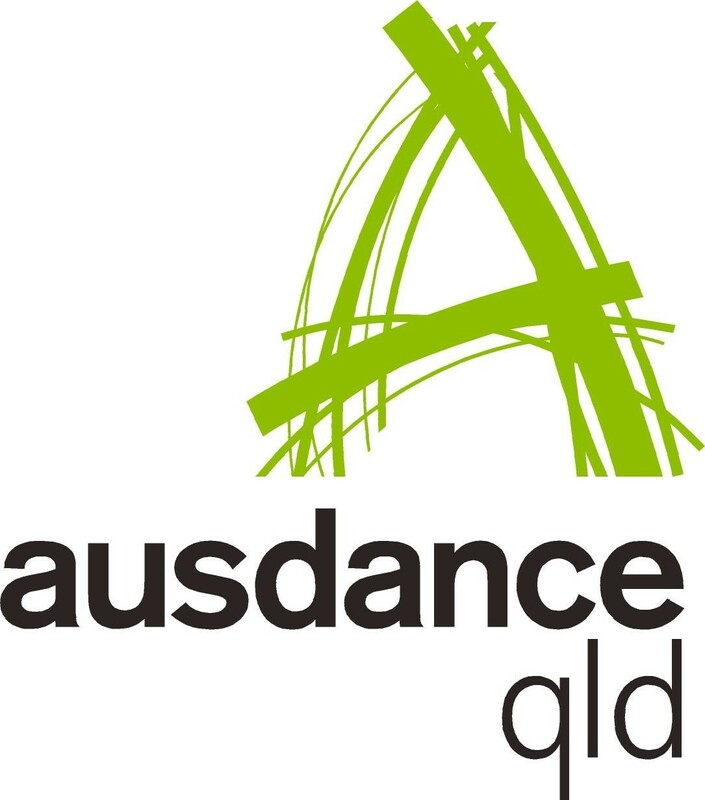 Dance workshops are available for Primary and High Schools. Workshop times and content can be flexible depending on your requirements. So if there is a specific workshop you would like, please let us know and we will do our best to accommodate your interest. Download the Rockhampton Career Dance Slam poster.